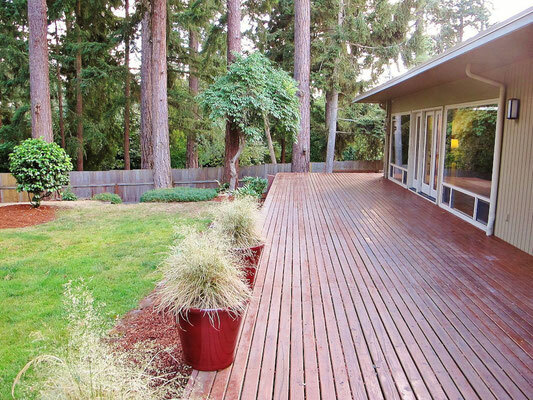 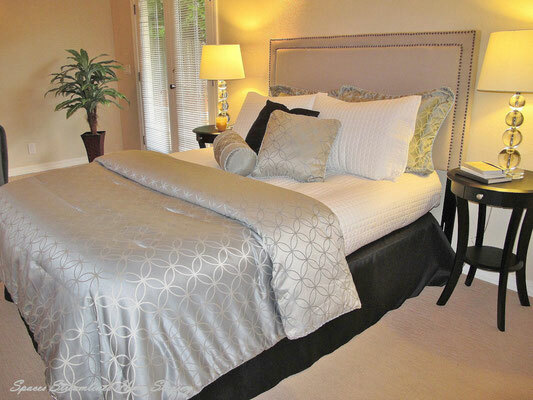 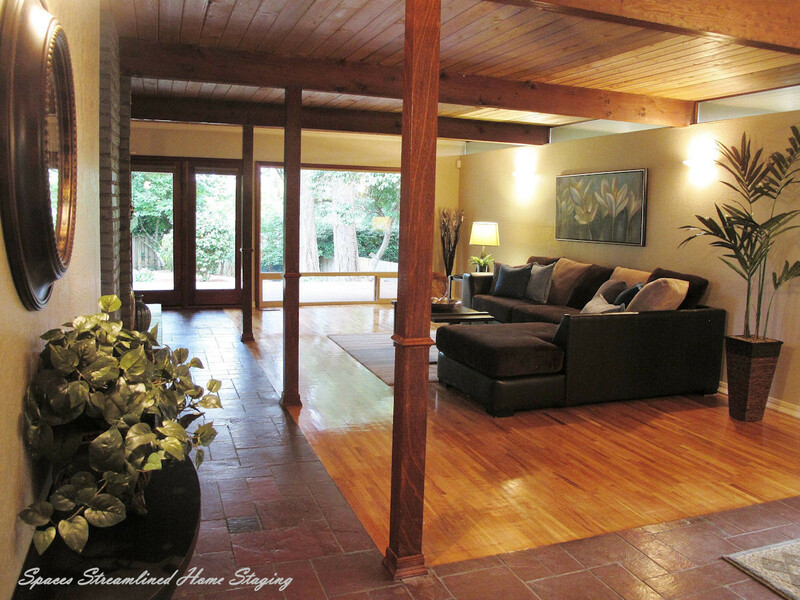 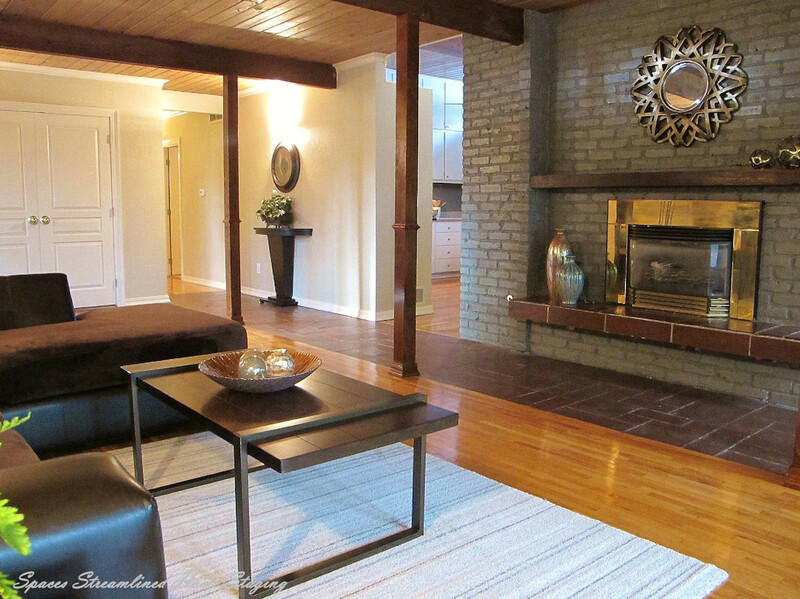 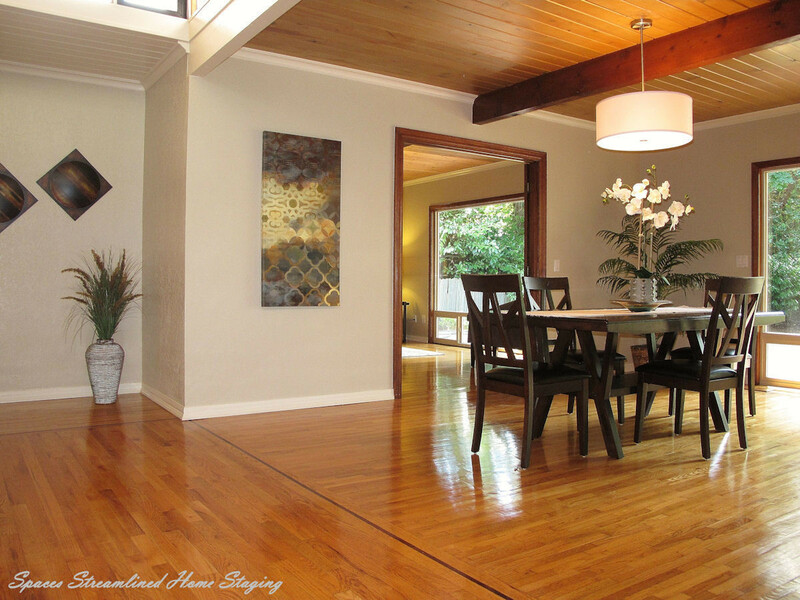 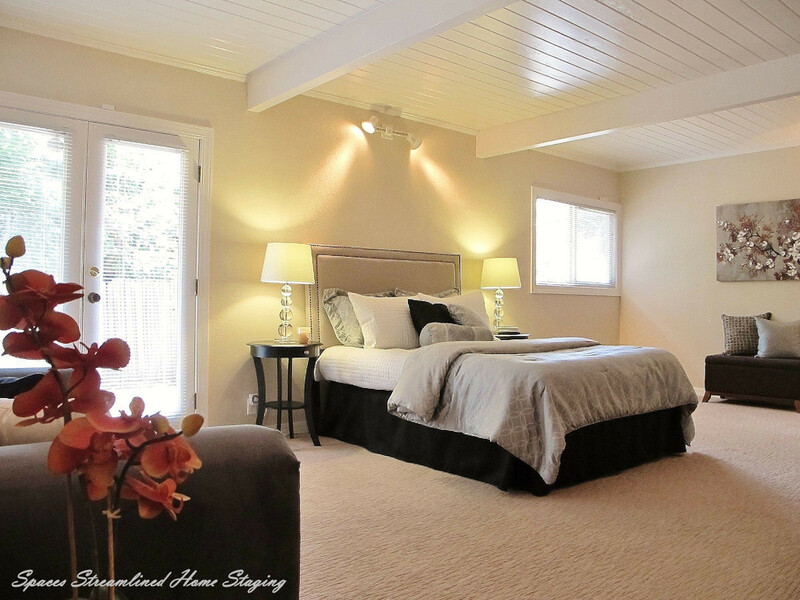 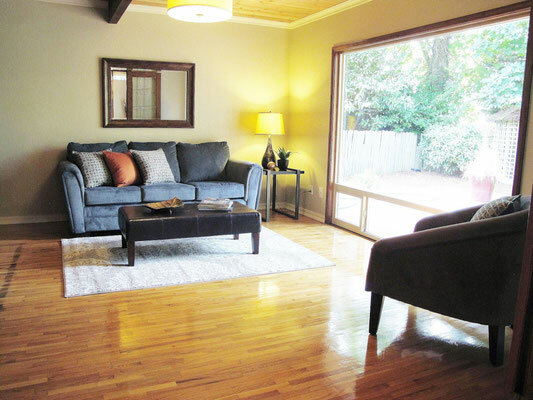 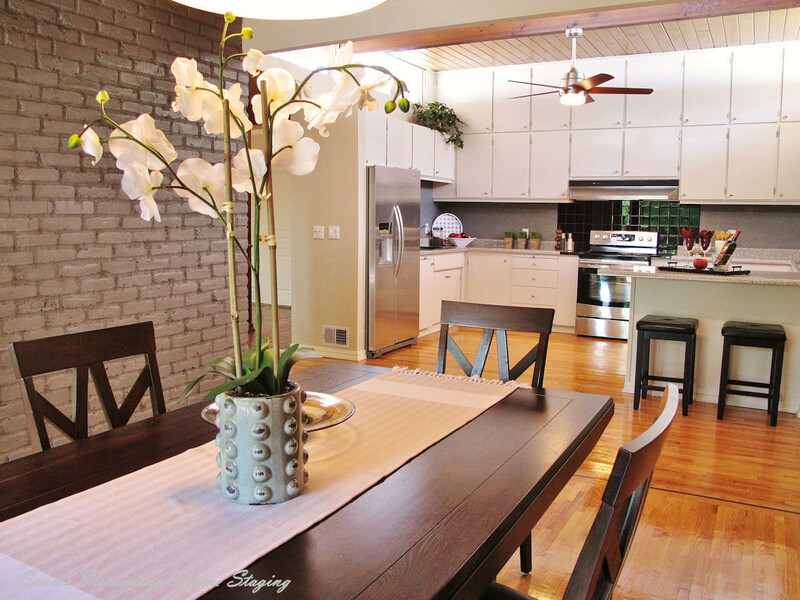 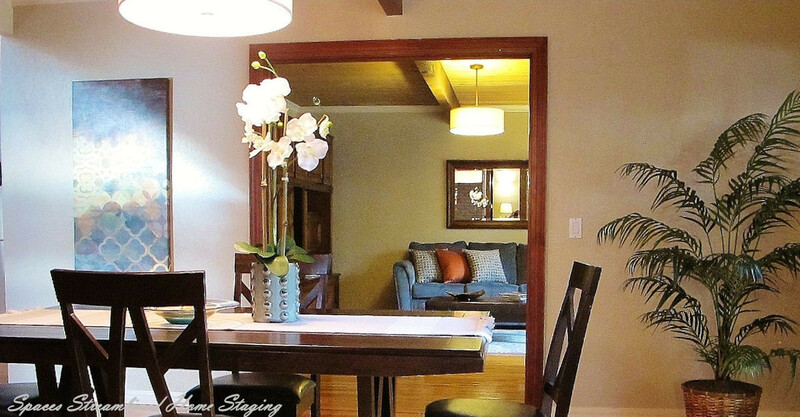 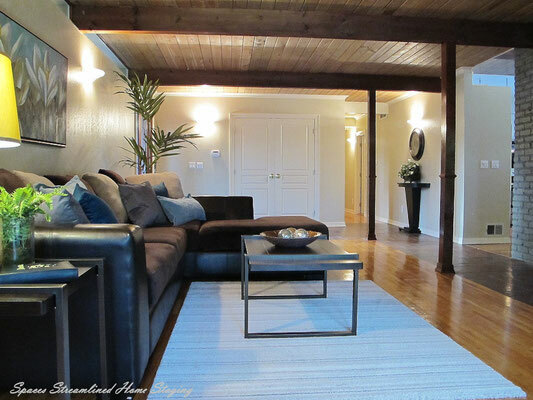 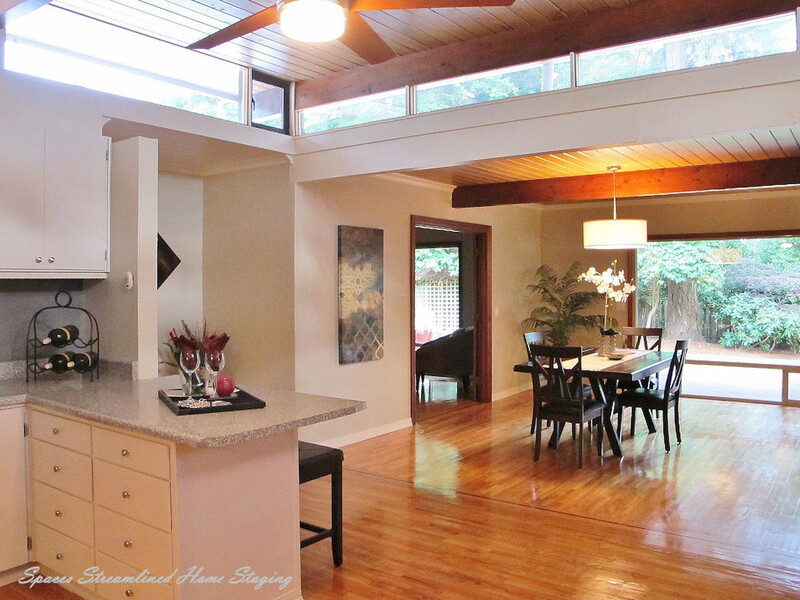 Staging a Lakewood Midcentury Modern Style Home - Spaces Streamlined Home Staging, Styling and Organizing Gig Harbor, Tacoma and surrounding areas. 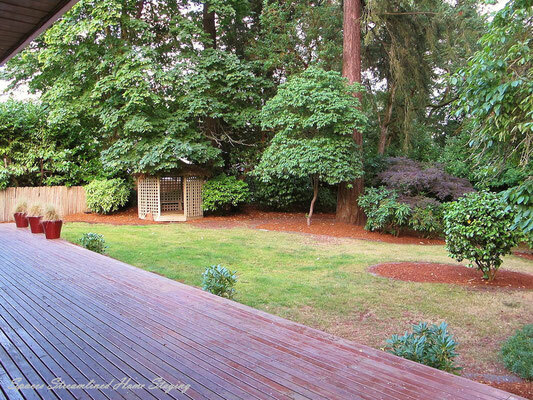 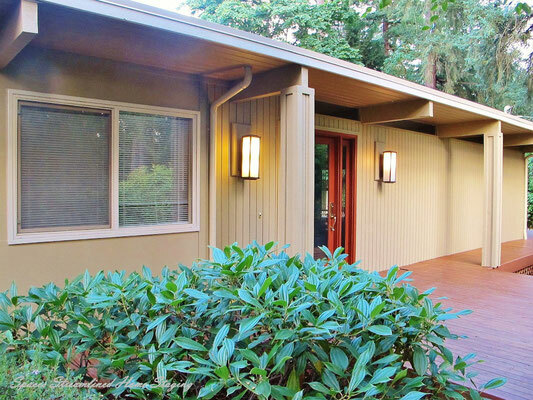 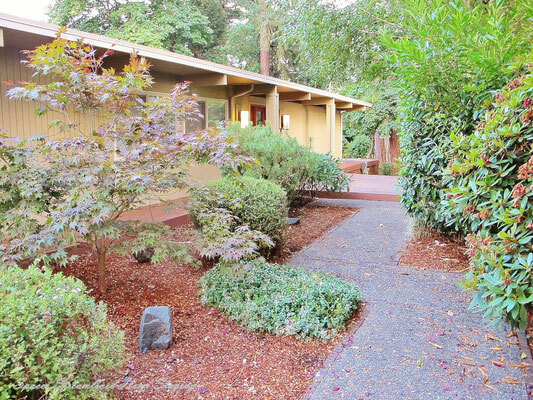 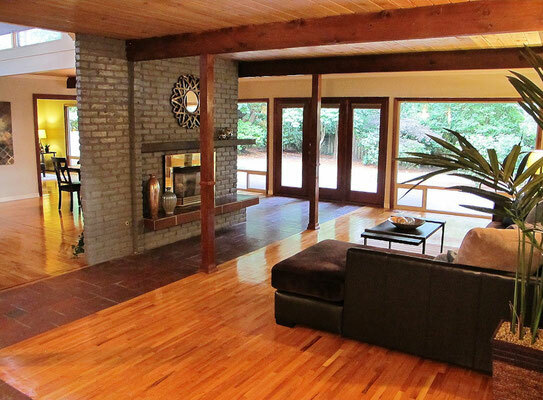 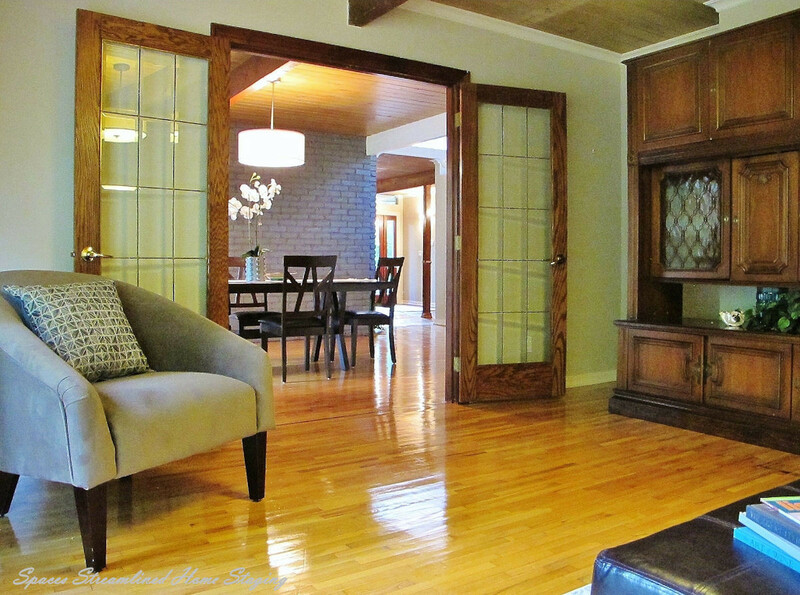 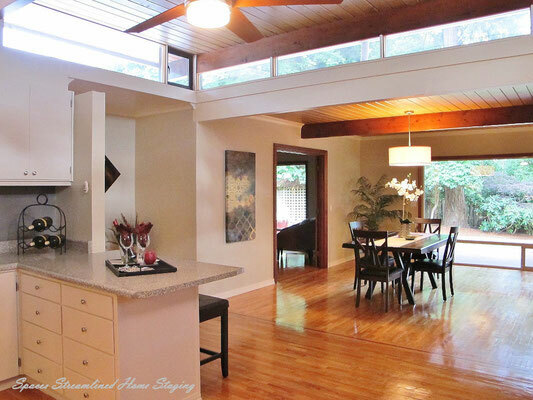 Sold the day after listing- This beautiful mid century modern style home was being put on the market to sell. 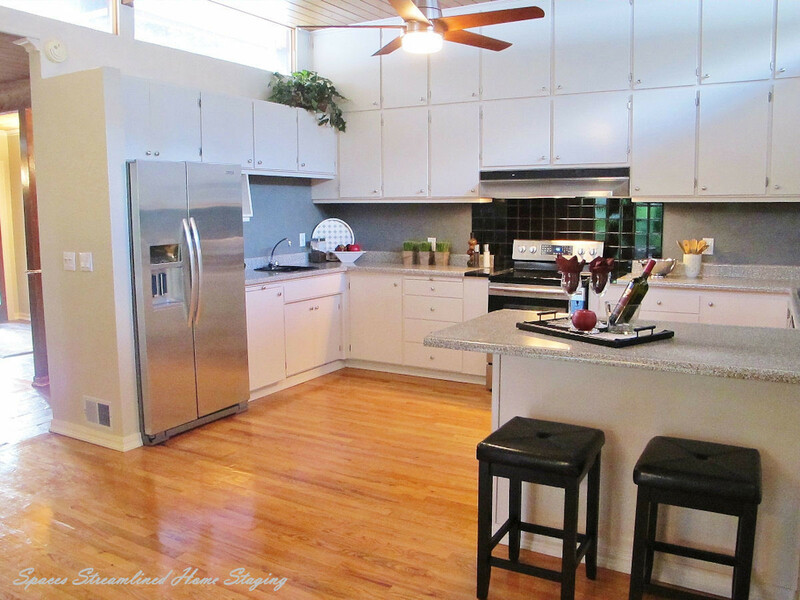 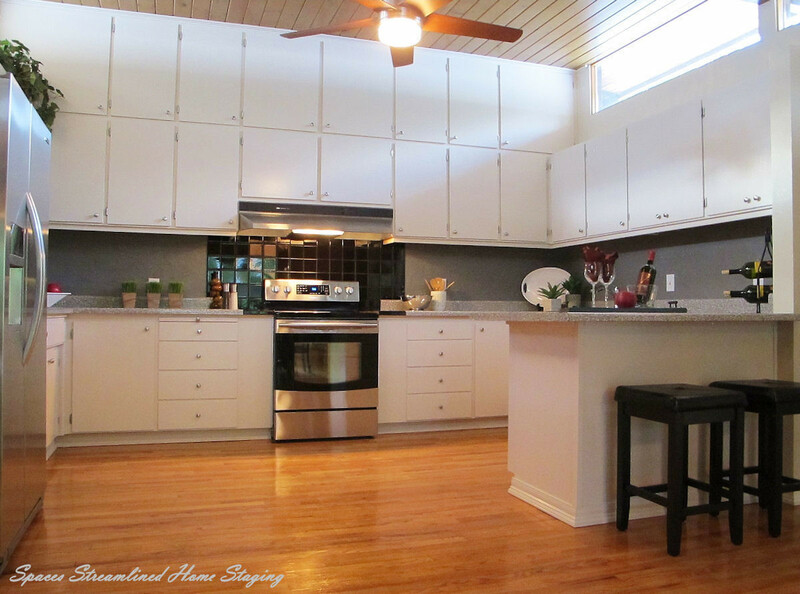 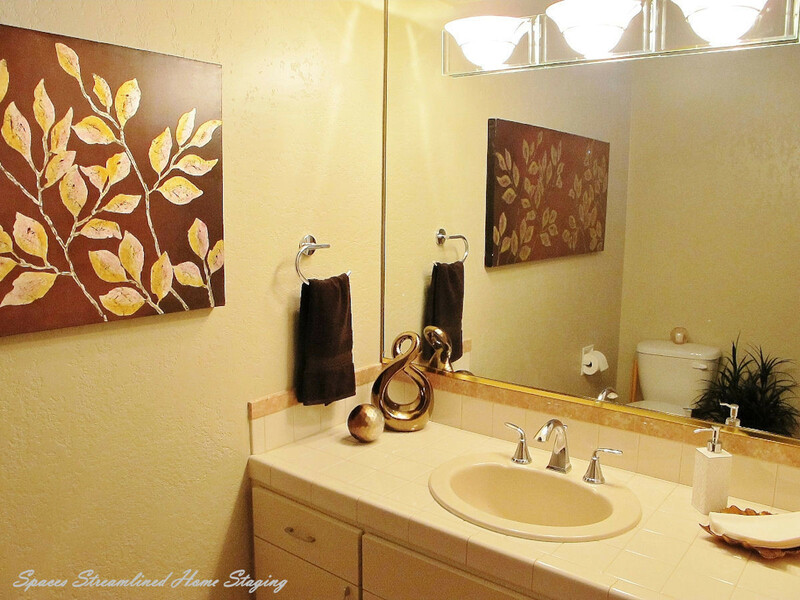 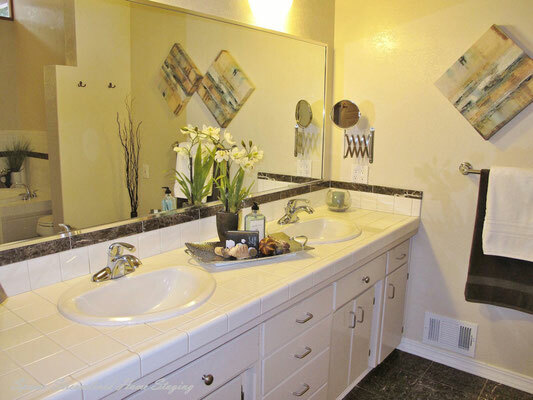 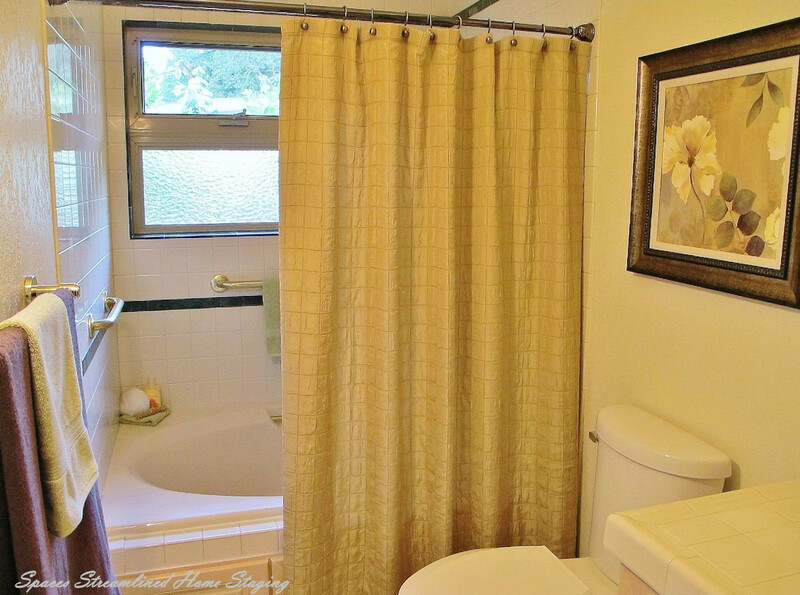 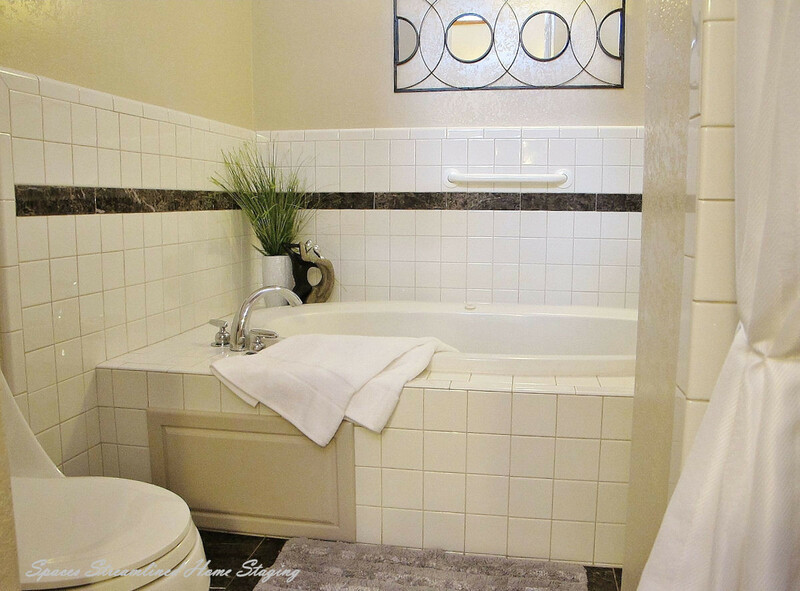 Spaces Streamlined was asked to assist the homeowner in giving the interior a fresher, more appealing look and feel. 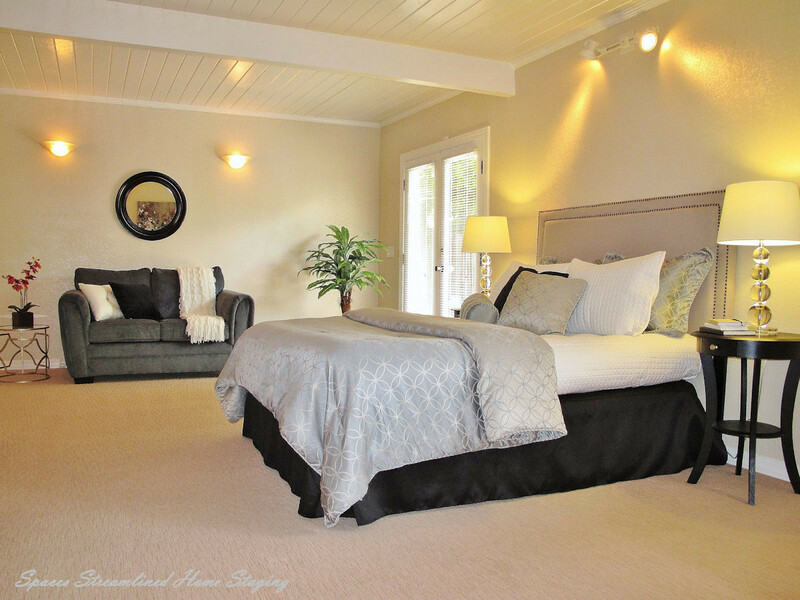 We recommended new paint colors to modernize the kitchen and old brick fireplace as well as refinishing the gorgeous oak hardwood floors and new carpet for the bedrooms. Staging added the "wow factor"! One of the first prospective buyers viewing the house fell in love with it and put in an offer- congrats to the homeowner who wisely invested in making her house market ready!